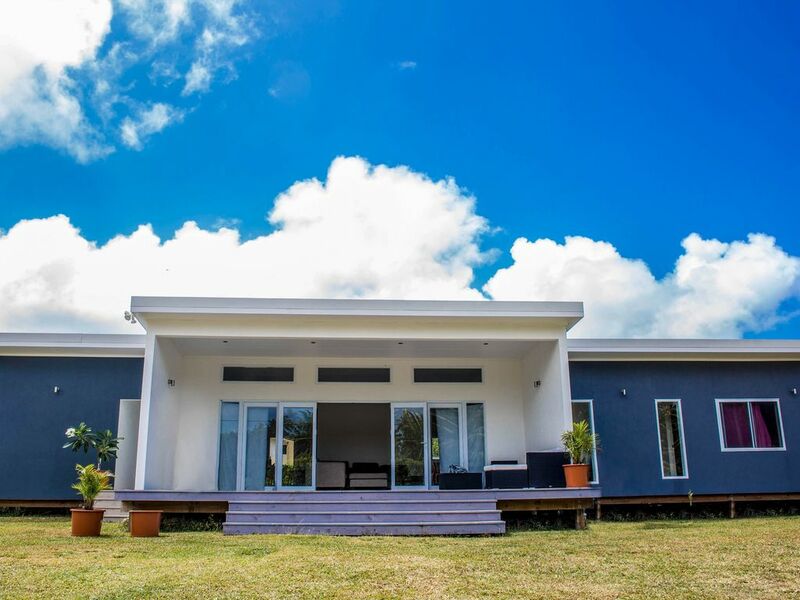 Teres Residence is a recently built large spacious 4 bedroom home just 200 meters from one of the best beaches on Rarotonga, great for Snorkeling and swimming. The House is great for entertaining with two decks both catching the morning and evening sun. With an extra TV Room/bunk room this house is great if you are travelling with children or large groups. It is within walking distance to the New Moana Restaurant and Little Polynesian Restaurant.